Florida’s efforts to combat citrus greening with widespread drugs could harm the environment and public health. The past ten years have seen many positive moves to curb the liberal use of antibiotics in agriculture. Authorities in the United States and the European Union have banned the use of medically important antibiotics as growth promoters in some livestock, and the meat industry has been scaling back its purchases of these drugs. The shift is propelled by both consumer demand and mounting evidence that using antibiotics recklessly can facilitate the spread of drug resistance in human pathogens. A 2018 report on antimicrobial resistance in the environment identified another potential concern: spraying crops with antibiotics to fight plant pathogens. The technique has been used in a limited way to fight the bacterial disease fire blight in apple and pear orchards, and since 2016 has been deployed in emergency applications for the disease known as citrus greening or huanglongbing. 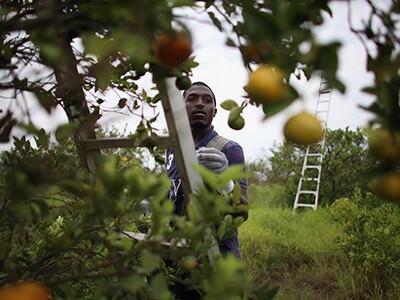 This month, the US Environmental Protection Agency is in the final stages of approving a huge ramp-up in spraying of two human antibiotics, streptomycin and oxytetracycline, on citrus groves in Florida and California. It is a desperate act. 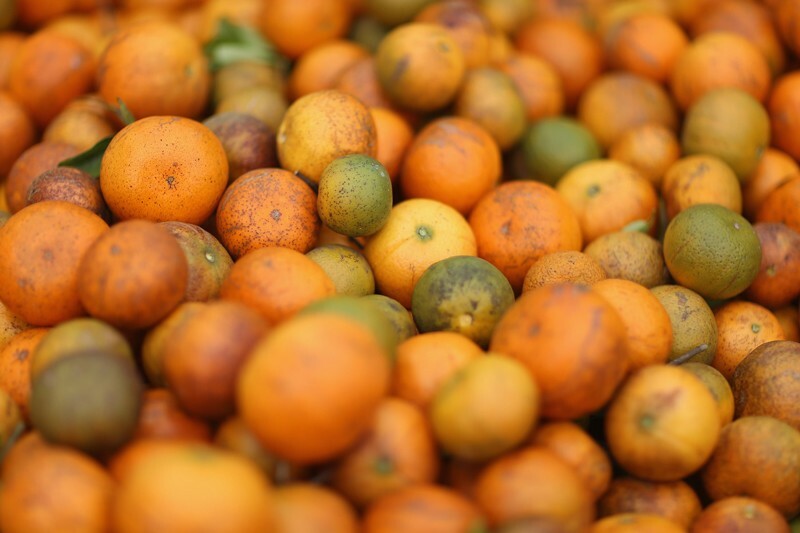 Citrus greening, a bacterial disease spread by an invasive insect known as a citrus psyllid (Diaphorina citri), threatens to completely destroy the orange industry in Florida, which adds some US$8.6 billion to the economy. By some estimates, up to 90% of trees in the state have been infected and will eventually die. Spraying does not eradicate the disease. It might help growers eke out a few more years of profit from existing trees, but even evidence for this is thin. Whether the drugs will lead to antibiotic resistance in the bacteria that cause greening — as has happened in the pathogen that causes fire blight — is also unclear. And the effects on the trees’ communities of microorganisms, or microbiota, that might promote growth and protect trees from disease have not been studied closely in published reports. More worrying from a public-health perspective is whether the spraying will lead to the evolution and spread in soil microbes of resistance genes that could eventually show up in human pathogens. Although some industry-sponsored studies have looked at the potential benefits and risks of antibiotic spraying, the dearth of publicly available data is alarming, particularly in the face of a massive scale-up in application that could set a global precedent. The situation for the citrus industry is serious, and the desire to act understandable, but it is premature to throw antibiotics at the problem. If spraying does move ahead, which seems inevitable, it must be accompanied by independent research. The public deserves close accounting of the environmental effects and the potential impacts on public health.